The skincare industry is about to be changed forever with an exclusive, luxury skincare line by renowned brand Pink Beverly Hills. Pink Beverly Hill’s stunning skincare line is based on genuine bio-peptide technology that is designed to improve your skin with a research-based formula founded in the utilization of vitamins, minerals, botanicals and more. Pink Beverly Hills skincare line will provide enhanced hydration, improved cellular turnover, and also help the skin repair and regenerate. 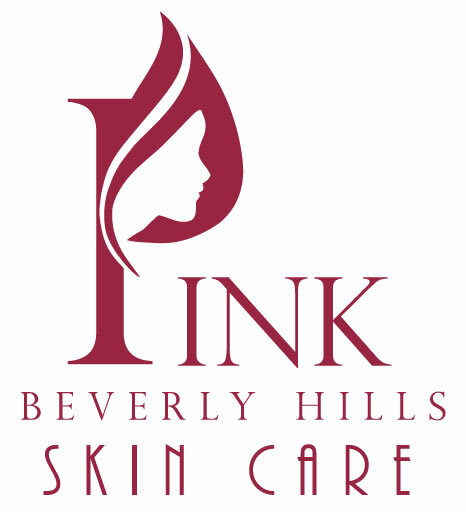 Unlike other supposedly “scientific” formula brands, Pink Beverly Hills was spearheaded and founded by doctors, scientists, plastic surgeons and a molecular biologist who has spent more than two decades researching and innovating products in the skincare industry. Ms. Chanda Zaveri is the remarkable award-winning woman behind this innovative skincare brand. When she was only 17 years old, she earned a Bachelor Degree in Molecular Biology from the University of Calcutta. She continued her studies at the University of California, where she studied genetics. One of the primary reasons why Zaveri became interested in scientific based skin care was her own skin, which was damaged through a medical condition. It was this motivation that kept her going while she continued her studies in the United States. During her time at the California Institute of Technology, Zaveri began working with Linus Pauling, the 2-time Nobel Laureate winning scientist. It was through her work with Pauling that Zaveri decided to use her scientific innovations as a business model; in other words, to use her biotechnological work and findings to create products and studies that would help other people. 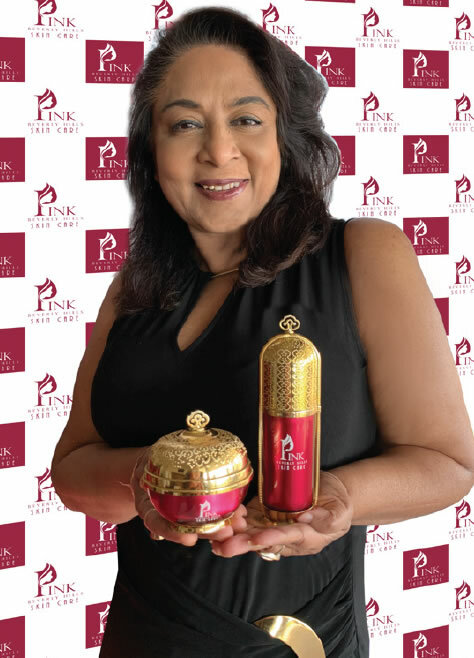 In addition consulting for the Pink Beverly Hills line, Zaveri is the founder of SkinHealix, the innovative skincare company that provides products based on Zaveri’s scientific formulas and studies. Pink Beverly Hills products are designed to treat skin at a molecular level using research-based findings to provide the best and most consistent results. Ms. Zaveri currently holds several patents based on her discoveries in the field of skin pigmentation, skin formation, and skincare. She has studied for almost a decade to research and develop products based on peptide chemistry and pharmaceutical innovative technology, although her actual work goes as far back as 1993, when she first began investigating B2 Actigen technology. In 1994, Chanda. Zaveri founded her own corporation, Geneda Corporation, which was active throughout the 1990s. She made the decision to move on from Geneda Corporation in 2011, when she founded Actiogen Corporation—currently the parent company to SkinHealix. Most recently, Chanda Zaveri has honed in on developing wound healing products in addition to her work on skincare and nutraceuticals. Like her skincare products, Zaveri’s wound healing products are based on scientific research. 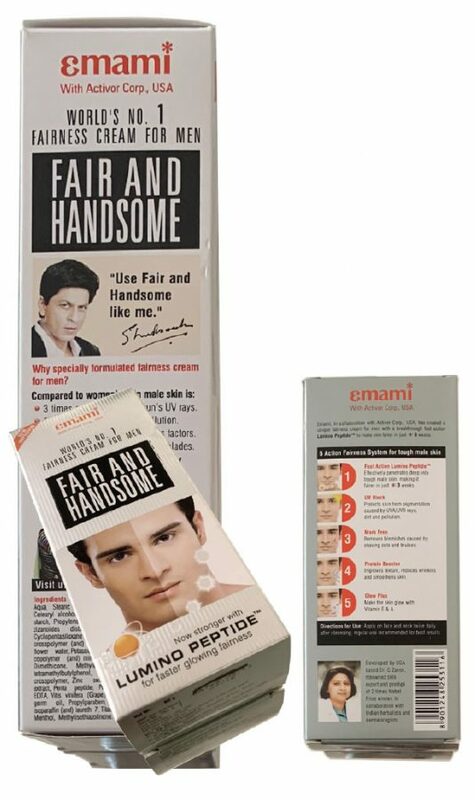 Fair and Handsome, the fairness cream launched by Emami in 2005, was one of the first of its kind in India and has partnered with the superstar, Shah Rukh Khan–SRK, for endorsement! It was developed by Emami in collaboration with Ms. Zaveri and Indian dermatologists. The breakthrough ‘five power fairness system’ creme is a super-star brand in the billion dollar Emami portfolio of health care, Ayurvedic, and cosmetic brands. Pink Beverly Hills is set to take the skincare world by storm. Its science, research-based formulas are designed to improve skin health and appearance through biological formulas based on years of intensive study. Anyone interested in changing their skin forever should keep an eye on this brand, which is sure to revolutionize skincare as we know it.